CeBIT 2017 is currently taking place in Hanover. This year’s partner country Japan comes up with exciting exhibitors in their own pavilion (Hall 4). One of them is itelligence’s parent company; the NTT Group. They focused on use cases and scenarios that will move humanity forwards in the near future. While walking through the booth and having an SAP focus, due to my position, I discovered a scenario that really got my attention in detail. Urban living is trending, no doubt. Public transports are key for the infrastructure within urban sprawls. The mobility index of the average worker is increasing. When traffic density is becoming more complex it is vital to make sure that drivers and operators of public transports are in excellent health to cope with it. This is where the smart shirt comes in. HITOE® Sensors complected with the garment capture electrocardiogram (ECG), heart rate and electromyogram (EMG) of the driver permanently and pass these information on to the SAP system. By doing this, the fleet manager on duty is able to monitor driver’s condition permanently. Even fatigue can be measured through. SAP brought this scenario to the market as SAP CTS, Connected Transportation Safety. 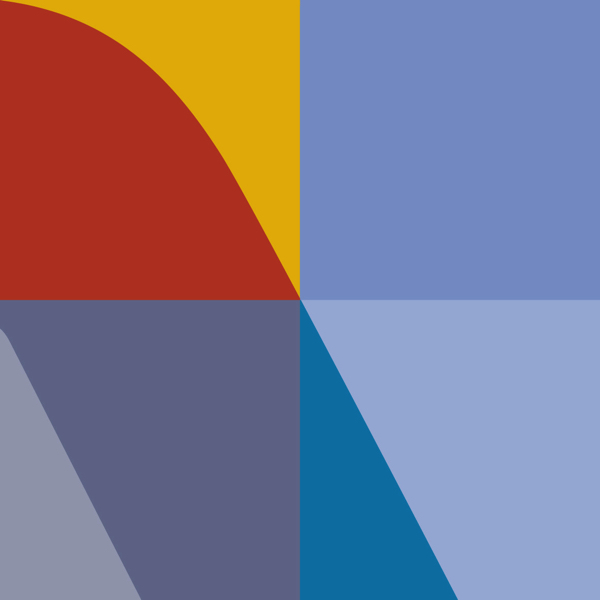 From the process perspective there are three steps: monitor, analyze, action. These steps are processed on the SAP Cloud Platform. Connected through the platform are the HITOE® sensors, the smart vehicle terminal as well as various 3rd party systems for maintenance and environment information. Thanks to SAP Fiori the UX is providing mobile access and its user friendliness is awesome. The solution comes along with a web app for the fleet manager and a mobile app for the driver. Experiencing this scenario I started thinking about further possible applications. Immediately, I had lots of areas in my mind where this case could work out: patients in healthcare, truck drivers, crane operators, airline pilots, workers in dangerous areas, e.g., mining. Too often I am reading that digitalization is up to replace employees by technology. But working safety supported by technology owns outcome for both, workers and employers. It is crucial to identify fields that could be supported by technology from bottom-up. Therefore I am sure that we have to open our minds for disruptive thinking. Phrases like “We have always done it like this.” or “They want to control and monitor us.” are not beneficial. The other way round, enterprises are in charge of building trust they probably have lost in recent years, e.g., by establishing honest dialogue and sustainable objectives instead of measures that only overtop the EBIT short term. 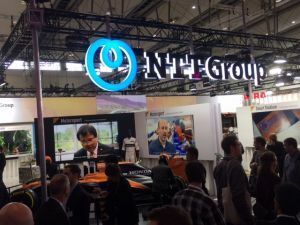 The NTT Group’s vision is to create a connected world. 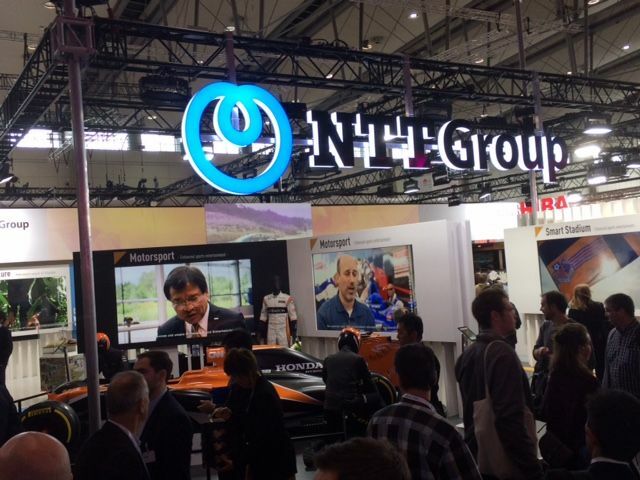 As one of the world’s largest ICT companies, the NTT Group comprises a select group of global technology companies. The combined global operations generate a total revenue of $95 billion and they employ 241,000 skilled professionals at over 240 data centers in 87 countries worldwide. As Head of Corporate Marketing, Torsten is responsible for the overarching brand positioning of itelligence worldwide and acts as an integral part of our global marketing community, external and internal partners. Torsten has been with itelligence over 12 years with a record of accomplishments in IT/SAP Marketing for almost 20 years. Over the time he wrote several articles and has delivered several global campaigns covering core topics throughout the SAP landscape.